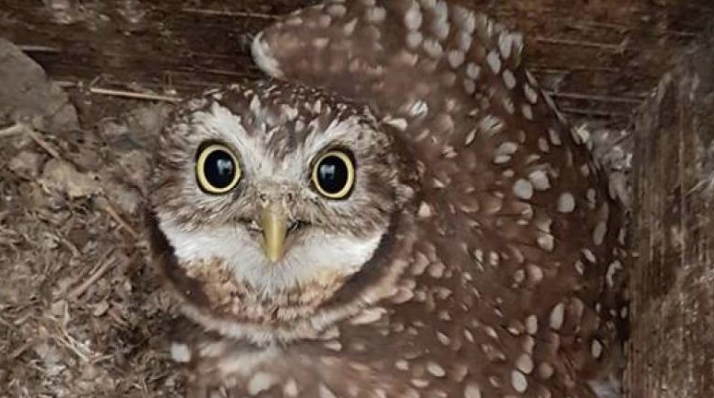 Residents of B.C.’s Interior shouldn’t be alarmed if they start seeing a bunch of owls flying around in coming days. It’s all part of the plan. The B.C. Wildlife Park — a zoo in Kamloops, B.C. — has been working for decades to save the native population of burrowing owls from extinction. The park released dozens of the birds into the wild Friday.